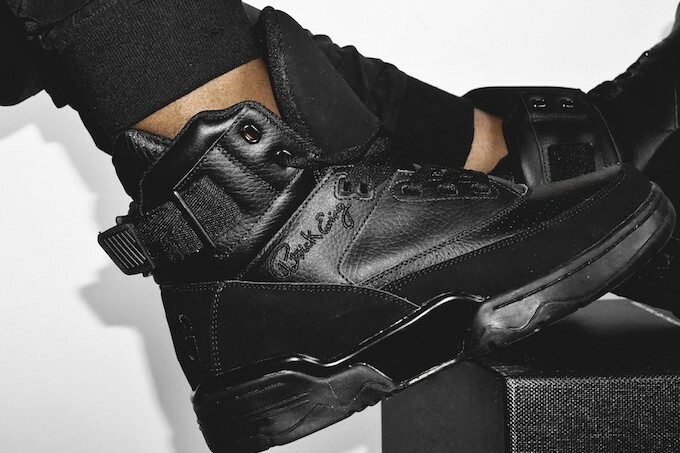 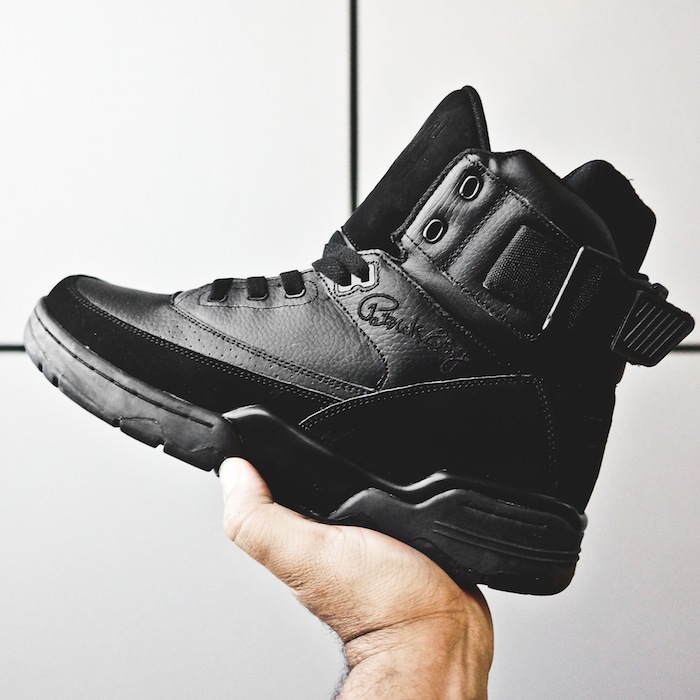 Ewing Athletics is going all “Noir” for the fall season with a special all black colorway set to release on the 33 Hi model. The colorway features leather paneling with Black Suede that sits atop of a rubber outsole, 33 stitched on the heel and the signature strap that wraps around the ankles. 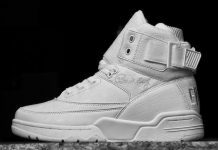 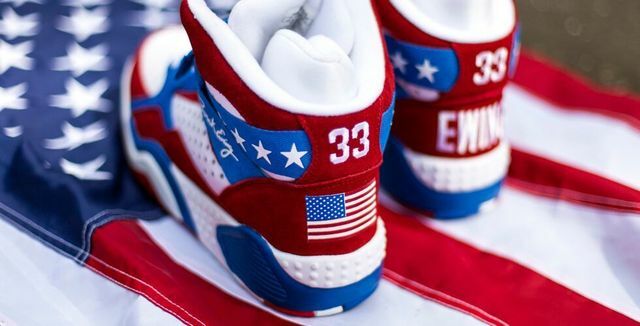 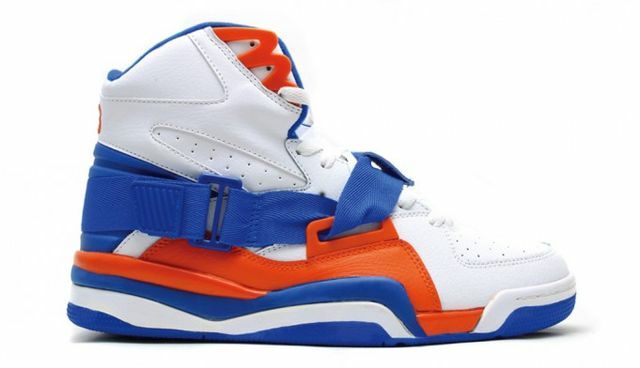 Look out for these to release at Ewing Retailers across the U.S for $110.